HOUSE YOU HAVE BEEN LOOKING FOR!!! 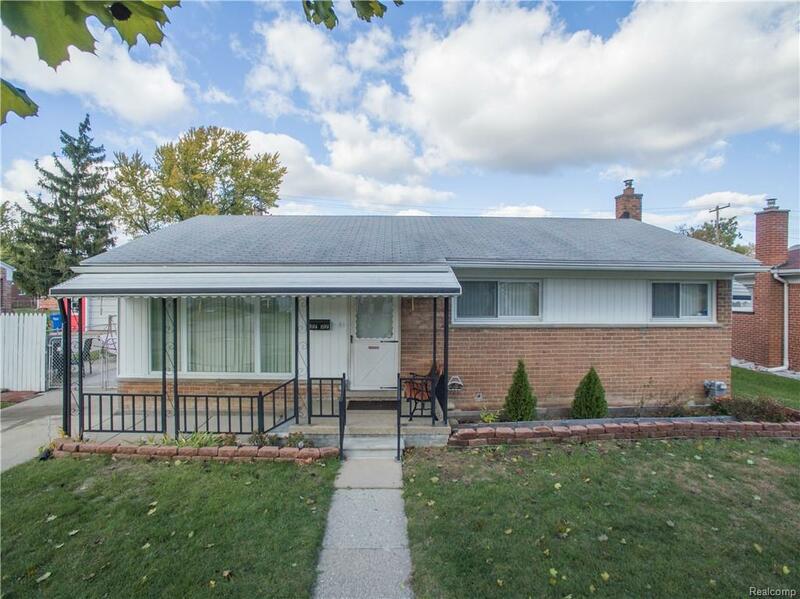 This SOLID WARREN BRICK RANCH boasts FULLY FINISHED BASEMENT W/ SECOND KITCHEN ~EXHAUST FAN, GARBAGE DISPOSAL AND LOADED WITH EVERYTHING ELSE FOR ENTERTAINING YOUR GUESTS~ SECOND FULL BATHROOM W/ TUB, LARGE RECREATION AREA, NICELY BUILT OUT 2 EXTRA ROOMS WHICH CAN BE USED AS FAMILY ROOM OR KIDS ROOM & Much More in the Professionally Finished Basement! 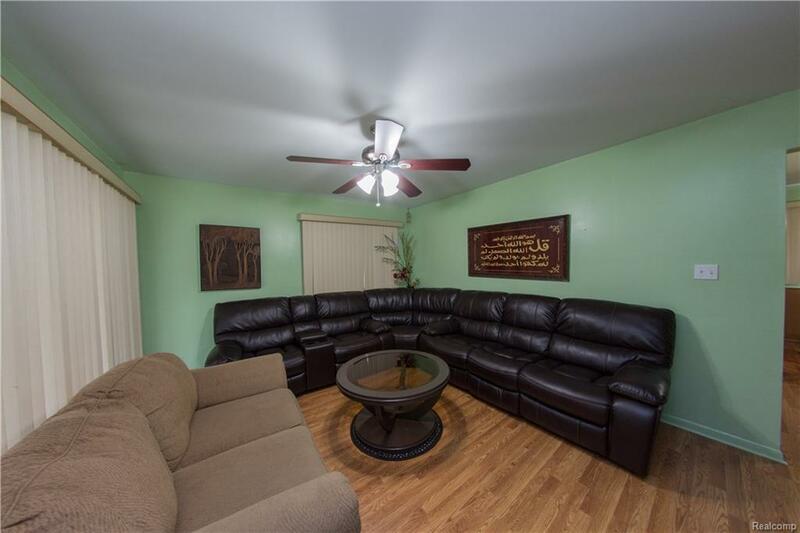 Entry Floor Boasts Living Room W/ Hardwood Flooring, SEPARATE LARGE FORMAL DINING ROOM, Updated Kitchen With Stainless Steel Appliances (French Door Stainless Steel Appliance in the Basement Stays - Owner will take the one in the kitchen), 3 Decent-Sized Bedrooms and a Full Bathroom! 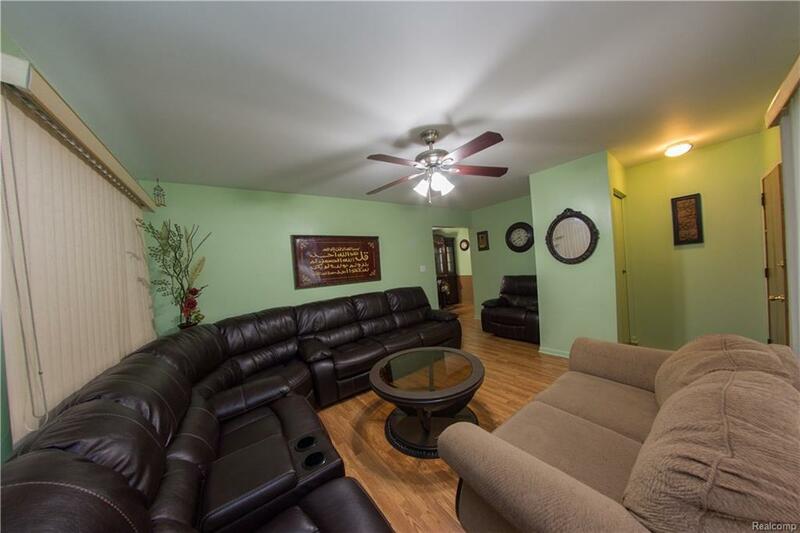 Very Clean and Well-Maintained house. Newer Driveway, Roof, Windows and Mechanicals. 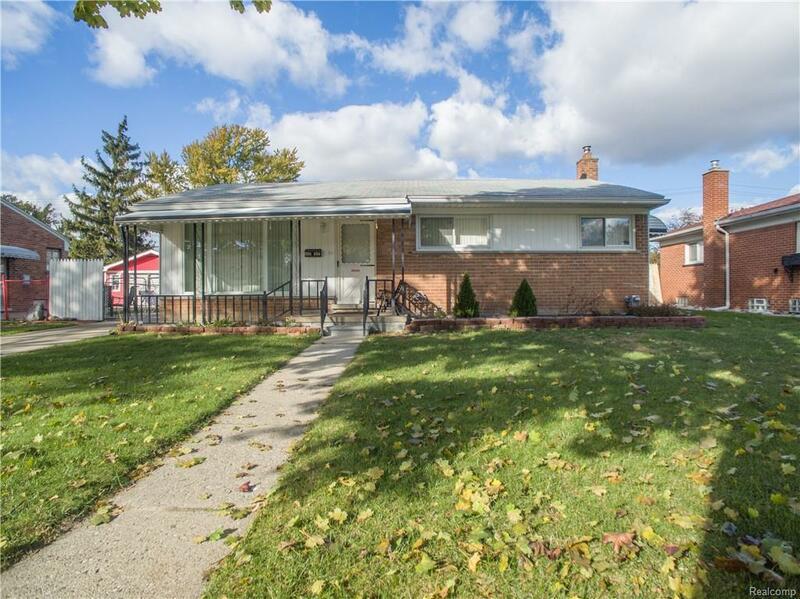 Close to expressways, shopping, schools and dining. MOVE-IN BEFORE THE HOLIDAYS!! !